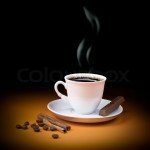 There are two kinds of coffee drinkers — those who drink it to enjoy it, and those who drink it just to get its benefits. Nevertheless, both kinds of coffee drinkers would definitely love the Bodum French Press Coffee Maker. 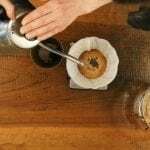 When it comes to the first group we mentioned, they consider making and drinking coffee as both an art and recreation. 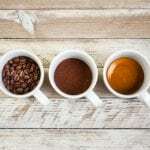 On the other hand, the second kind of coffee drinkers want their hot beverage fast and strong regardless of how it is made. The first group is called “coffee enthusiasts.” They love making it as much as drinking it. These are the ones who take the time to choose the kind of coffee they will have for the day—Arabica, Espresso, Americana, etc. This group also spends much time picking the kind of beans or grounds they will buy at a store. And love taking their dose of coffee while enjoying music, a good book, or a nice view. The second group is called “coffee gulpers.” They do not care much about how their brew is made as long as it is strong enough to wake and perk them up. All they need is a cup in order to function properly, want their coffee fast, and finish it quickly. French press is one of the ways to enjoy making and drinking coffee, and having it strong without spending too much time. If you are looking for the best french coffee maker available on the market today then the Bodum Brazil French Press is definitely a contender. 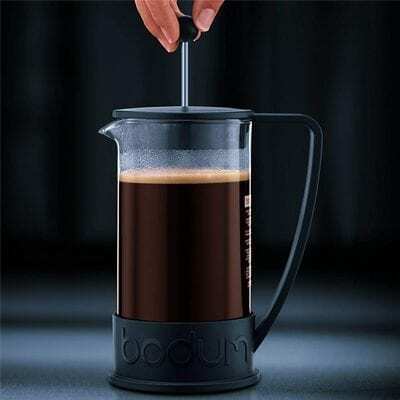 The Bodum French Press is made of borosilicate glass pot, a stainless steel plunger, a BPA-free polypropylene base and handle, and a reusable filter screen. 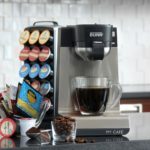 It makes eight cups or 34 ounces of coffee in a single 4-minute brewing. This means that it takes only 4 minutes to make great coffee which you can savor and enjoy! Its borosilicate glass pot is clear and thick and can withstand extreme temperature. You can safely put it in the dishwater to clean but can hand wash too if that is what you prefer. The housing is made of BPA-free polypropylene. It fits the glass pot perfectly well. Because the plunger is made of 100% stainless steel it will not rust. It fits the sphere glass pot perfectly which ensures a perfect press. The cover fits the rim of the pot properly as well. This ensures that the flavor is tightly sealed and evaporation is avoided. Its filter screen is actually a better quality filter mesh and very important to separate the coffee grounds after the brewing is complete. The Bodum French Press Coffee Maker comes in 3 colors to choose from: red, white and black. 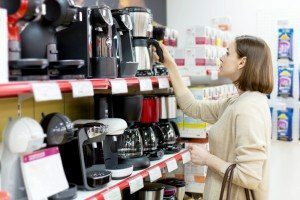 Whether someone is a coffee enthusiast or a gulper, he or she will get the following benefits from the Bodum French Press Coffee Maker. 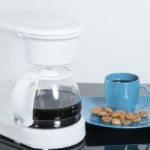 Unlike 3-in-1 coffee or those made using drip coffee makers, a cup of coffee made using this French press coffee machine is stronger because the user has the option to control how long the coffee beans will be brewed before extracting the juice. The coffee also blends directly with the water, so more of the flavor is extracted. Since coffee produced using this French press maker is definitely warm if not really hot, it will definitely wake anyone up. First of all, it does not require electricity to work. 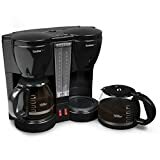 The user only needs hot water, the coffee grounds, and the press coffee maker itself. The package comes with a clear instruction manual for those who don’t know how to use a French press coffee maker. It also includes instructions on how to brew other kinds of drinks. It’s also easier to maintain since there are no complicated or electronic parts. Cleaning it is a breeze. Even the stainless steel plunger and mesh filter only need to be washed through running under water after use to avoid clogs. The cover and the glass pot are easy to clean as well. The other parts only need to be wiped clean. 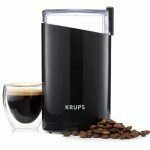 The borosilicate glass and the BPA-free polypropylene make this French coffee maker durable. The Bodum French Press Coffee Maker will definitely last many years of use, providing caffeine lovers thousands of cups of coffee. It is rust- and scratch-resistant, and the dual screen uses #150 Mesh technology to ensure it will last a long time with proper maintenance. Aside from making delicious hot beverages, this French press is also perfect for tea or even a cold brew. Even those who are not certified coffee lovers will find it useful. Probably one of the downsides of using this Bodum French press coffee maker is the challenge it poses when it comes to reassembling, tightening, and using the plunger. This is a common problem with all French presses. It tends to tilt if the plunger is not reassembled correctly which creates problems when pressing the grounds. Overall, this French press coffee pot from Bodum is still a good buy for both coffee enthusiasts and gulpers. It is made of high-quality materials. 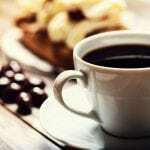 It can make stronger coffee as compared to drip coffee makers, and it can make other drinks other than pressed coffee. Most importantly, it is easy to use and clean. You could also opt for the Bodum Brazil French Press Coffee Set, which comes with the French press and 4 12-ounch Pavina Glasses. 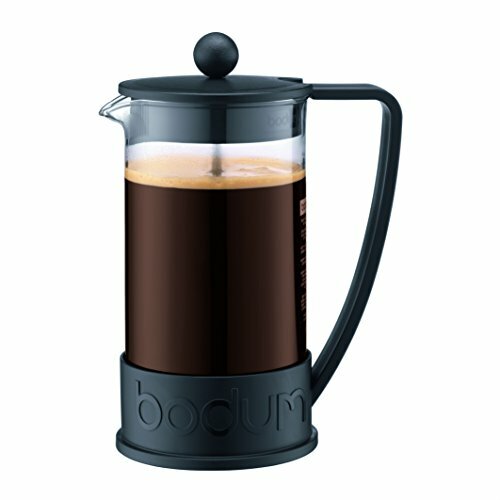 Bodum coffee makers are always durable and make a great French press. The Bodum Chambord French Press is one such example which offers many of the same features as the Brazil French coffee and tea maker. The only exception between the Chambord and the Brazil, is that the Chambord has a Chrome Plated housing. Whether or not this is better or worse than the Brazil’s fully polypropylene housing is unknown. Both are durable, scratch resistant and make amazing press coffee. All kinds of coffee lovers will definitely love every cup of coffee made using this French Press. It can make stronger coffee than those produced using drip technology, and it is easy to use even in an artsy way. The user has full control of the flavor he or she wants to produce, and can also use it in making other kinds of drinks. It is made of high-quality borosilicate glass and BPA-free polypropylene. Easy to use, easy to clean and completely portable. What more could you ask for in a French press coffee maker?